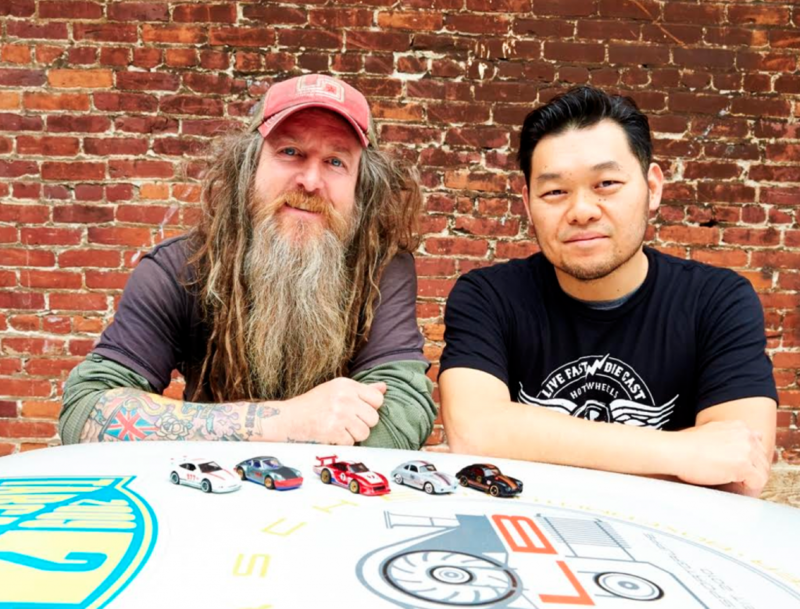 Magnus Walker (L) and Jun Imai pose with the recently announced line of Magnus Walker-branded Hot Wheels cars. Jun Imai has one of the best car-guy jobs in the world. As Design Manager for Mattel’s Hot Wheels toy-car brand, Jun gets to make automotive daydreams into reality every day. 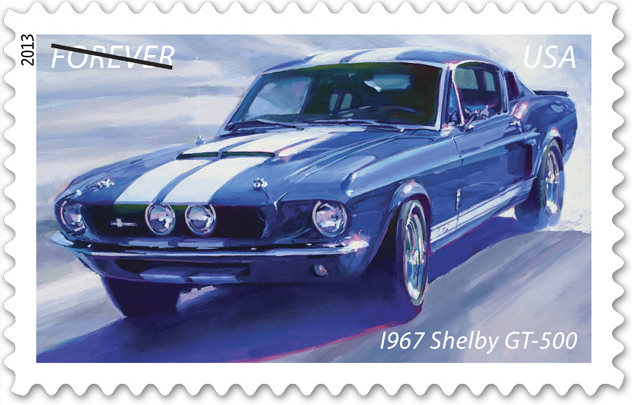 As always, the current Hot Wheels lineup includes plenty of outlandish, pure-fantasy cars—vehicles designed to stoke the imaginations of children and engineered to zing down orange tracks and off ramps. But over the past few years, Jun and the rest of the Hot Wheels design team have also made the Hot Wheels brand a lot more relevant to full-size car culture. 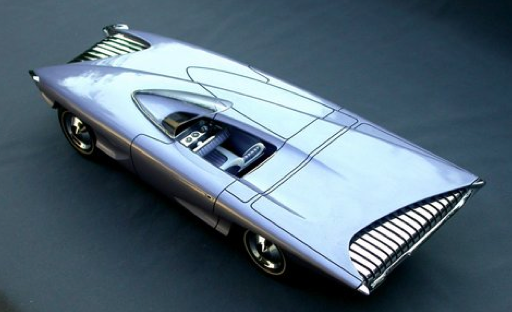 Written by The Daily Drive staff in Humor, Models and Toys, What If . . . 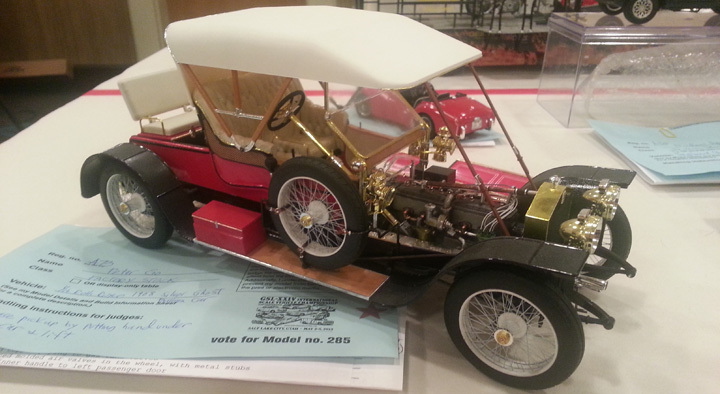 The 2016 Kozy Koot will start at $8995. 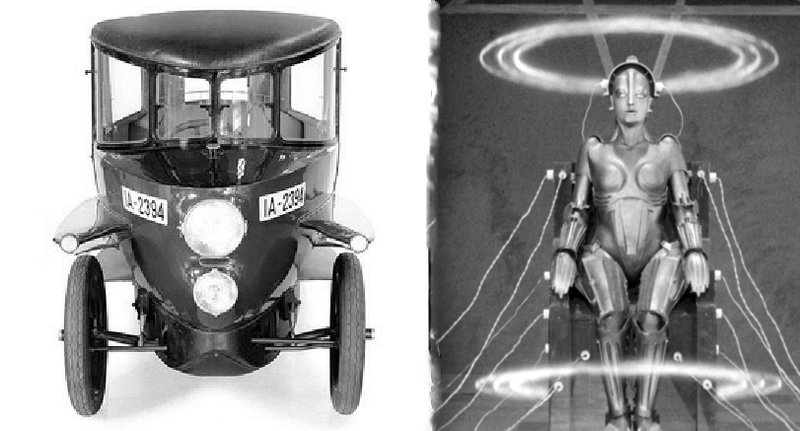 Model above shown with optional equipment. 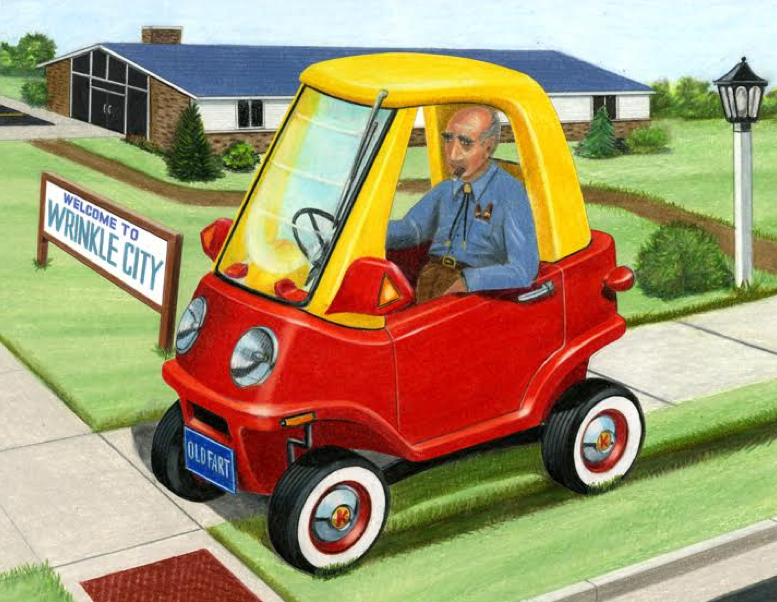 A plug-in electric vehicle with a 30-mile range, the Kozy Koot is for the get-up-and-go senior looking to relive his childhood–or just get around without walking. 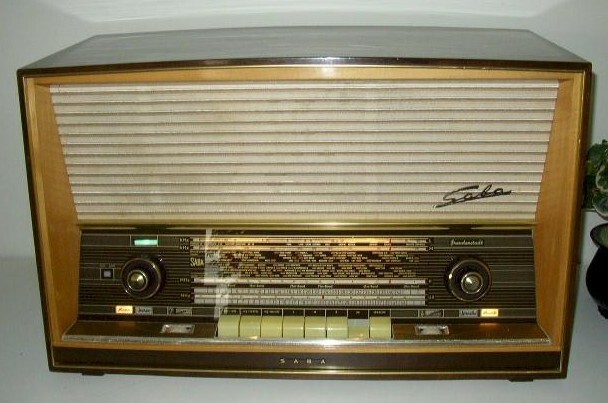 Too expensive for the U.S. market, Saba radios like this Wildbad 100 are fairly rare finds stateside. 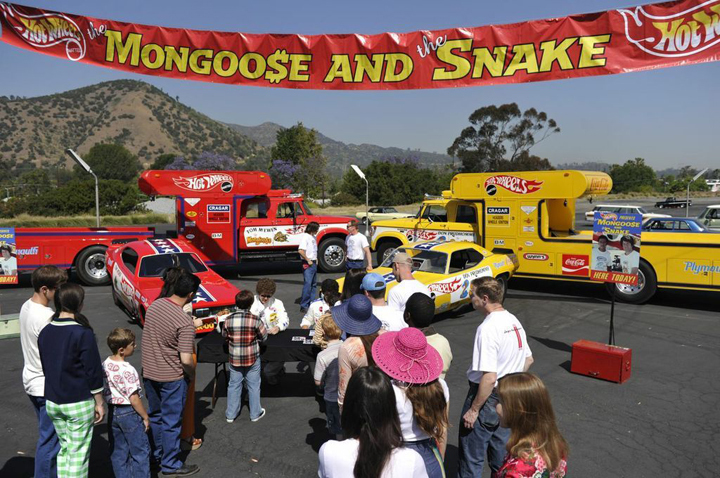 The cars and haulers of Tom “The Mongoose” McEwen (red) and Don “The Snake” Prudhomme (yellow). The oldest bottle on display didn’t have a copyright date, but we’d guess it dates from the late 1940s. This is a glass bottle with a metal screw-on cap, and all the graphics are silkscreened—no paper-sticker labels here. Also note the copyright line; Plastone was the original name of Turtle Wax. 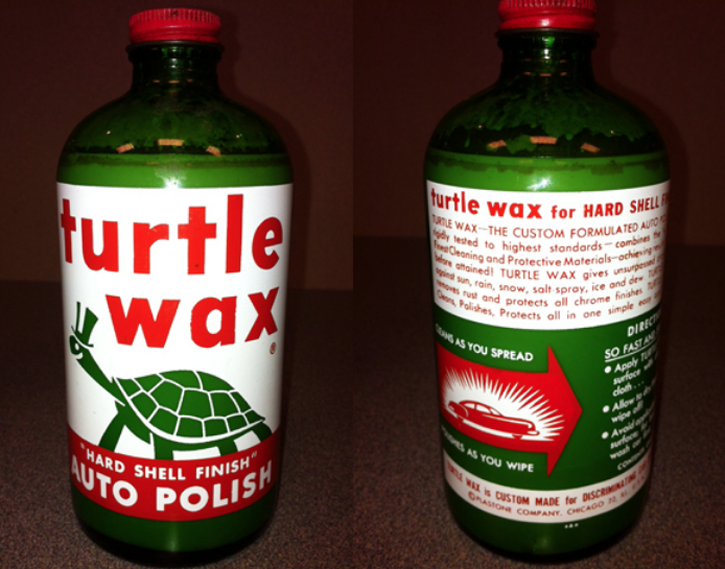 Company founder Benjamin Hirsch got the idea to call his product “Turtle Wax” while he was on a sales call in Turtle Creek, Wisconsin. He realized the name effectively communicated the “hard shell” protective properties of his wax.